EGROOPS stands for Electronic Governance for Registration of Partnership Firms and Societies. 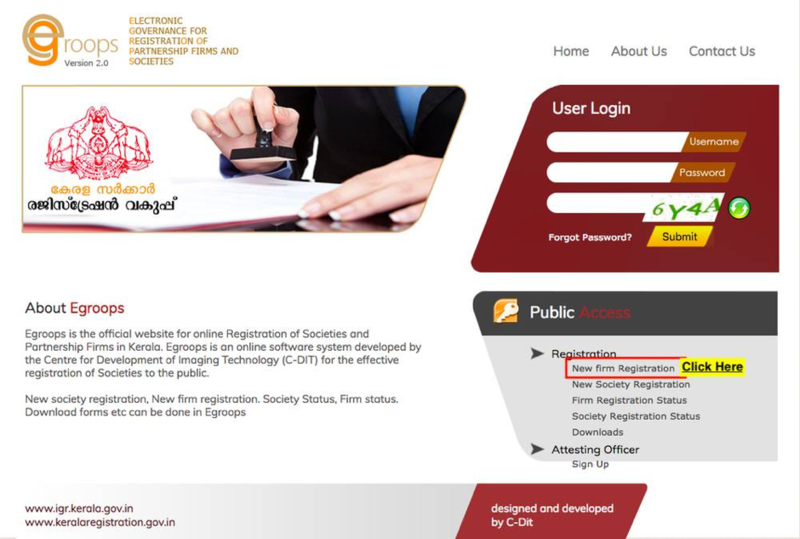 It is an official platform for registering Societies and Partnership Firms in Kerala through online process. The rationale of developing the EGROOPS was to implement an effective registration of Partnership Firms and Societies in Kerala. EGROOPS was developed by the Centre for Development of Imaging Technology (C-DIT). It is a preliminary requirement that the applicant seeking for the registration of a partnership firm through EGROOPS must verify the proposed name. When the name proposed is similar or identical to an existing firm, LLP or company name or trademark, it would not get accepted. (The name proposed shouldn’t be similar or identical to an existing firm name or LLP name or company name or trademark ). Registering a partnership firm with a similar or identical name could lead to legal hassles in the future. Hence, it is advisable to do a name availability check and trademark search before seeking for registration. As matter of priority, we want to elaborate on the point that one should select and acceptable name for their Partnership Firm. The name of the firm should not be excessively similar, identical or comparative. If similar, it will be difficult to differentiate from the existing firm (with the identical or comparative name) doing comparable business. This check is important to avoid any confusion. The rationale behind this is that the goodwill of the firm might be damaged or harmed, if another firm could get a similar name. As per the provisions contained under section 58(3) of Indian Partnership Act, 1932, the name of a partnership firm should not contain words such as Empress, Empire, Crown, Emperor or words inferring or communicating the endorse, endorsement or support of Government with the exception of when the State Government gives its assent for the use of such words as a component of the firm name. The following are the steps to register a partnership firm by using the EGROOPS platform. Step 1: Log on to the home page of EGROOPS. Step 2: The next step is to click on “New firm registration” button as shown on the right side of the EGROOPS homepage and fill in the required details. 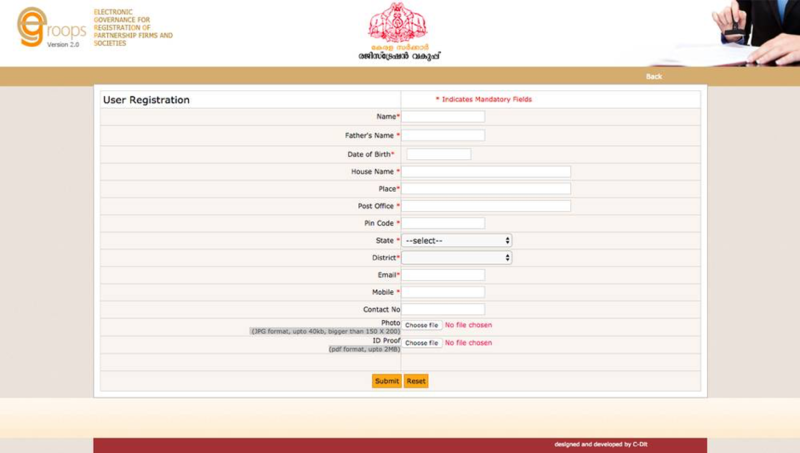 Step 3: Once the data feeding is complete, click on the submit button provided at end of the form. After you click on the submit button, you will get a number and password generated by the system on your screen. The same number and password will also be sent to the mobile and email address provided by you while feeding in the data. Step 4: Now, you need to login to the EGROOPS portal (by using the username and password provided in the 3rd step). Once you are logged in, you will be able to launch the application which is required for registration of partnership firm. After the application is launched, click on the link provided in the centre of the screen for the registration of new partnership firm. Step 5: Here you need to provide the proposed name for the partnership firm and the address. On the basis of the type of partner selected, different details would have to be furnished. For normal/minor partners, details like – Name, Gender, Age, Address, Guardian details, Mobile number, etc are required to be provided in the form. Note: In case of a company, one person will be elected as the representative of the company for all legal matters. The details of the person representing the company is required to be entered in the space provided in the form. Once the partner details are submitted and required documents are uploaded you will need to click on the add partner button in order to add more partners of the firm. Step 7: After all Partners are added, fill the details of other branches of the firm (if any) by clicking on “Add Business Place” button. Select the mode of payment suitable to you and initiate the payment process. 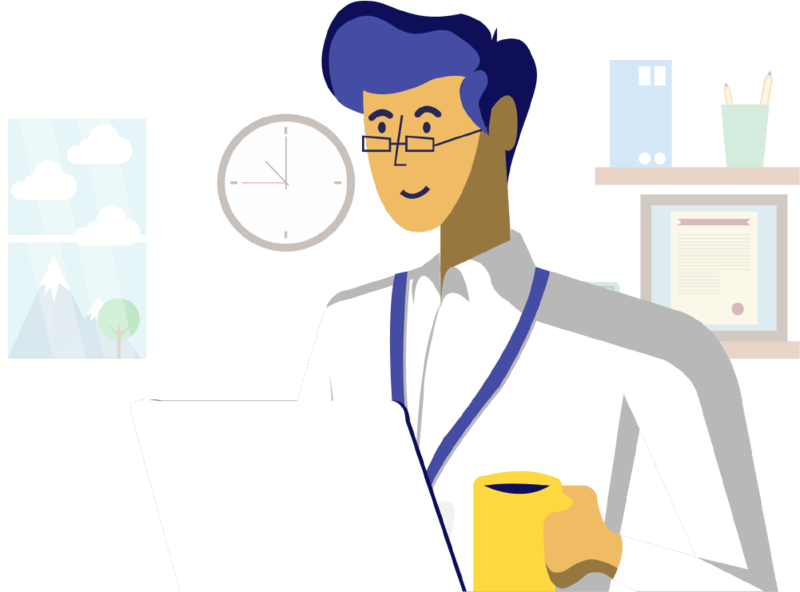 Step 9: After payment is made, you will get a message confirming the payment and a reference number for future reference. The same will be sent to your registered mobile number and email address. Once this is done, the applicant is required to get the application attested from an attesting officer who could be any Gazetted officer, a practising Advocate, an Income-Tax officer, Honorary Magistrate or a practising Chartered Accountant. Note: In cases when the application gets rejected, the application will be visible in the EGROOPS account. The rejected application can be viewed by the registered person by logging into the EGROOPS account. The registered person will have to re-submit the application after rectifying the defect. Step 10: When the registration is successful, you can print the acknowledgement by clicking on “Print Acknowledgement”. From the same place, it is possible to view and download the PDF form for firm registration certificate.